This wedding suite sets the perfect tone for Scott and Becky's wedding day. The design features a calligraphy typography element - matched with classic body type and a decorative filigree. 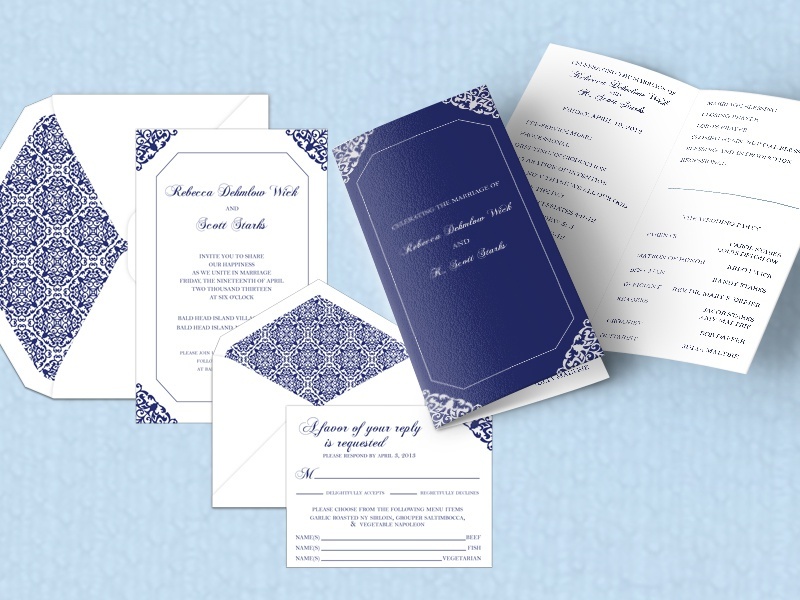 The fonts, colours and paper stock set the tone for an elegant, romantic and sophisticated affair.